WHAT SHOULD I DO IF I HAVE A LEAKING PIPE IN PARKLAND FL? The first action you need to take is to stop the leak. In order to do so, you probably need to turn off your main water supply. Then, you should call us. Our Parkland Public Adjusters in Parkland will able to advise you from the moment they walk into your home. In order to prevent a leak, there are several measures that you can take. 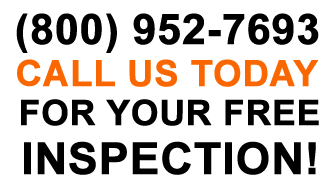 1) Routinely inspect the perimeter around the home and pay attention to your pipes. 2) Examine the pipes under your kitchen and bathroom sink as well as behind the toilet. When you call a Public Adjuster to assist you with your claim, you will put to your service the experience of our team in order to obtain the fair settlement you deserve. 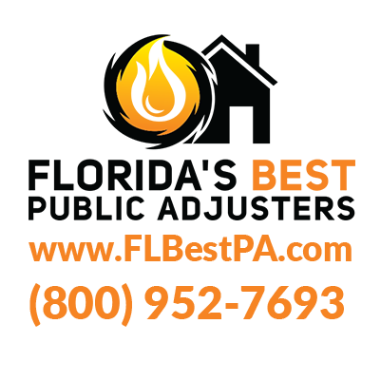 WHY SHOULD I CHOOSE FLORIDA’S BEST PUBLIC ADJUSTERS – PARKLAND? At Florida’s Best Public Adjusters Parkland we work tirelessly on a wide range of claims for our clients. We understand that making the most of insurance claims in Parkland can be tough, and it’s important to get the most for your claim to ensure you receive proper repairs. If your property has been damaged, it’s time to call the best public adjusters. 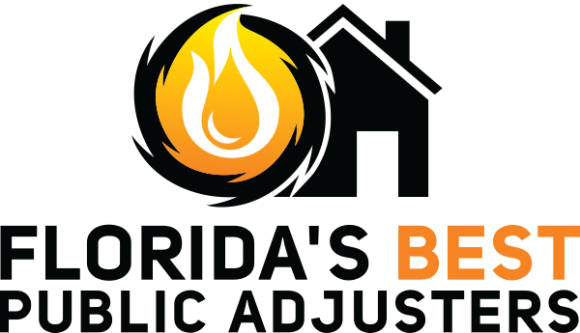 Our team at Florida’s Best Public Adjusters – Boca Raton brings expertise in the public adjusting processes. Our office in Boca Raton FL can be reached at (561) 715-8986. Claim Re-inspection for pre-mediation for 2017 Irma claim. Water damage due to negligent installation of laundry machine. Insurance was Prepared Insurance. Home is located in Parkland. Washer waste hose out into a wall cavity instead of the drain by mistake. 12 rooms flooded. Prepared insurance. Reinspection of pipe break loss. Inspection of an ASI claim at Parkland golf and country club. Broken pipe under sink. ASI Insurance company.